Episode 69 – Let’s Keep Winning! Episode 69, you guys. How about that. In this episode, the guys get together on Super Bowl Sunday to deliver their own prop bets for the big game — not that big game — the Big Monday game against Iowa State. They also recap the week, look forward to the next week, talk about some Big 12 stuff, and close with their own Super Bowl predictions…about Katy Perry’s hair. 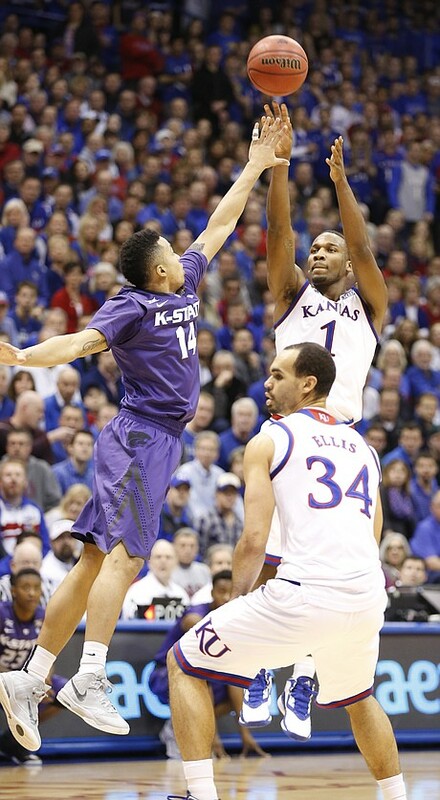 Come on in, grab a beer, and enjoy a little “big game” edition of the Jayhawk Talk Podcast.